Mobile Jazz is an engineering and design agency, but lately we’ve become known for our specific philosophy when it comes to work/life balance. Last year we relocated our office for one month to a tropical island in Thailand and this month we did it again, to Tarifa! Business continued as usual from our AirBnB flat in the most southern point of Spain. Unlike many other companies, we truly believe (and can confirm) that working while feeling free definitely leads to better productivity, better results and a happier self. There are two conditions that need to be met at all times though. Firstly, you’ll need to make sure you have a decent internet connection! Secondly, set-up your business properly for remote working (in case you missed it, here’s our guide into setting up your Remote Office). Tarifa is truly a magical place in many aspects. This small town is located at the closest point to the African coast and has stunning views wherever you look. Only 14 km of ocean separates the European and African continent, so with a little practice, it’s even possible to swim! Tarifa is the meeting point of the Mediterranean sea and the Atlantic ocean, so you’re free to pick your beach to swim at! 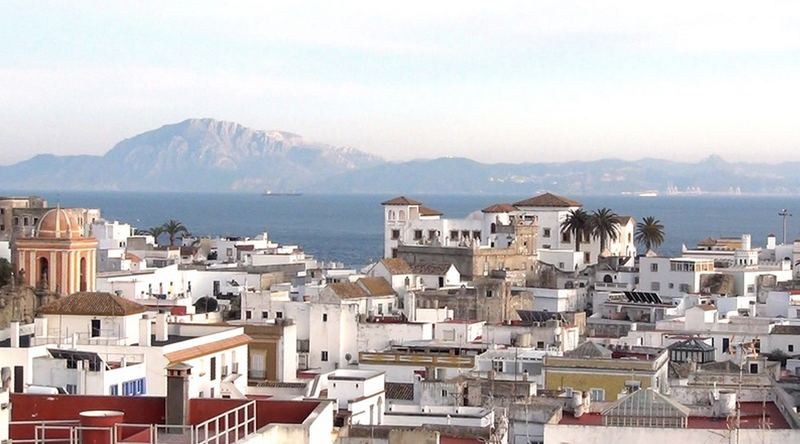 Tarifa has also become a magnet because of it’s title ‘Wind Capital of Europe’. 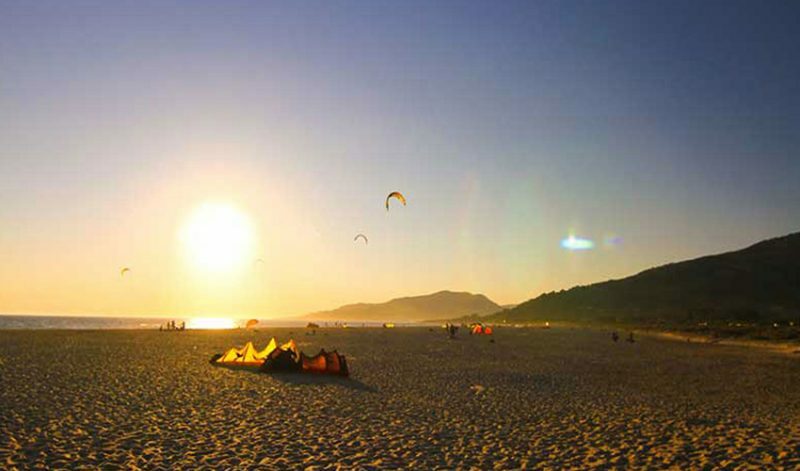 Since the ‘80s Tarifa has been the Mecca for windsurfers and from the late ‘90s till now, for kitesurfers of all levels. 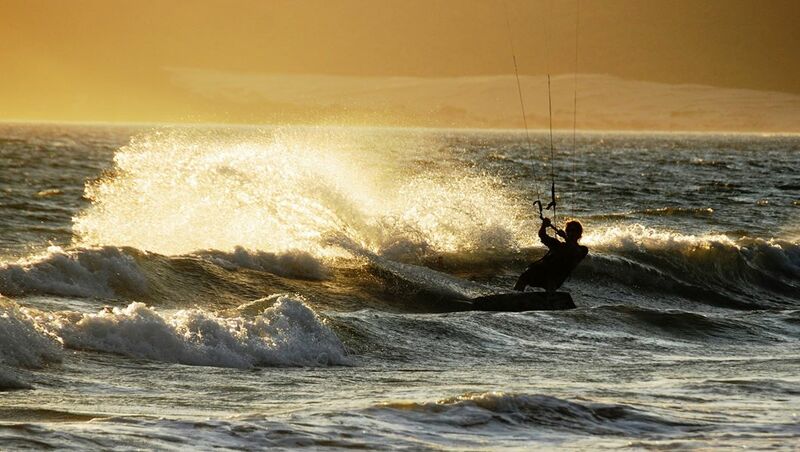 As you can guess already… a fair few of us here at Mobile Jazz, love kitesurfing! Why? Well, apparently there seems to be a trend connecting digital entrepreneurs with the extreme sport of kitesurfing. Check out the recently published video (June 2015) from CNBC Why Kiteboarding Has Taken Off in Silicon Valley? We spent some time (both in and out of the water) with like minded digital entrepreneurs working remotely from Tarifa, and we can only confirm there’s some truth in it. It demands a specific personality, certain skills and a considerable amount of courage to make sure your business runs smoothly meanwhile living your life to the fullest (whatever that may entail). On all levels, both require a specific set-up and the right mindset. Don’t worry, just keep on reading and we’ll let you know how to get to that point! Was it a curse or a blessing? As Mother Nature is unpredictable, we had a few windless days in Tarifa. As remote entrepreneurs we could just continue working and save up our hours to get reloaded into another kitesurfing session later on the week. 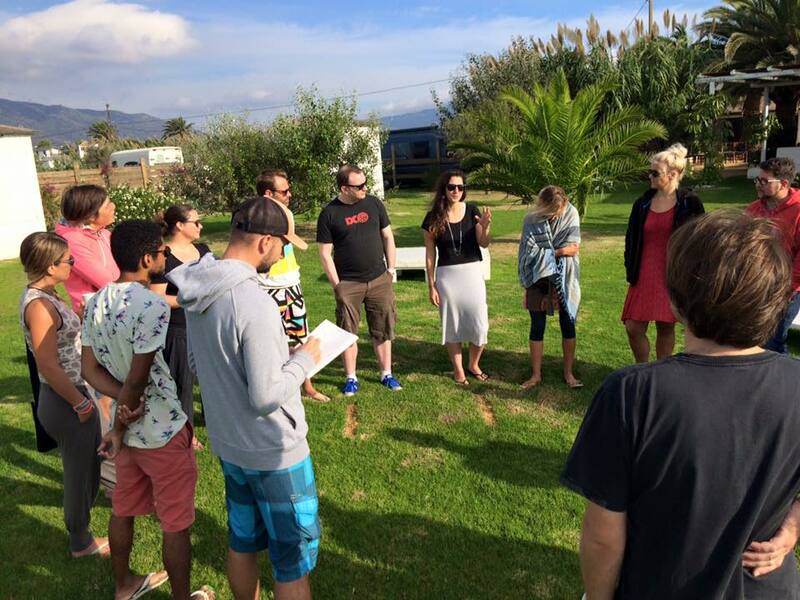 In the meanwhile we took advantage of the calm days to organize a O4H Mastermind Session for this growing community of digital entrepreneurs, digital nomads, remote workers and vanpreneurs (people living and running a business out of a van)! Around 20 like minded participants showed up each with the desire to learn, get answers to personal business challenges, to grow and bond with similar people on the road. We were all united by making our living using a laptop and the internet, but the fields we worked in were quite different. At the end, it’s not what you’re doing, but why and even more importantly, how. It’s in the how-to part that we were all connected and shared our experiences, where we all provided a lot of value to each other. There were two distinguished groups of entrepreneurs. The main group were the solo-entrepreneurs, freelancers and people managing small businesses. Their main challenges were how to grow into a 2-3 man business, how to profile themselves, obtaining clients whilst working abroad, scaling their business and finally, how to find passive methods of income. From online consultancy, e-commerce to blogging, a diverse group of entrepreneurs was present. The second group of participants, were the remote employees. This group of lucky people had managed to arrange with their boss (congratulations) to work remotely. Whether it was from a short period of a few months to a year or even permanently, this is a reoccurring theme that we are beginning to see more and more: Work is no longer a place. We all know at least one friend or acquaintance who has signed up for extended leave. It can be a quite radical step, suddenly changing from a 9 to 5 office job to a life with total freedom on the other side of the globe. But who says that this cannot be applied to your daily life? You only need to know how and this is where we can help you out. 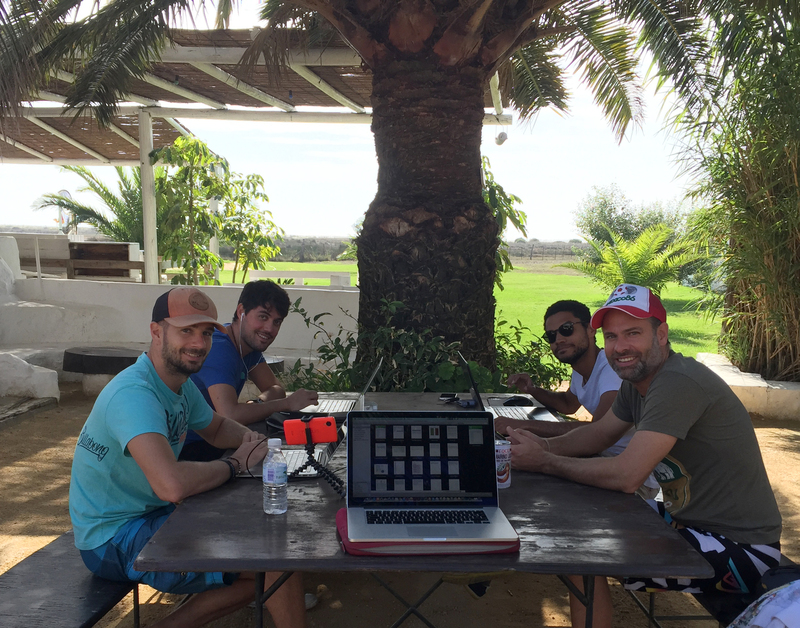 Here’s the Digital Nomad Guide to plan your first remote working stay in Tarifa. If you (or your boss) are feeling inspired and would like to head in a mobile and remote work life direction, we can help you. Simply drop us a mail at info@mobilejazz.com or join one of our Optimizing For Happiness Mastermind Sessions taking place all over the world. Can’t wait? In the meanwhile expand your network through the O4H Facebook group. Develop for iOS or Android first? We have the answers.